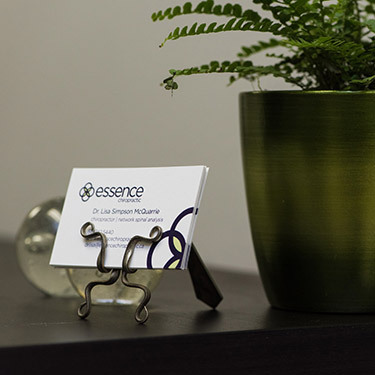 Welcome to Essence Chiropractic! We have intentionally created a culture of safety and inclusion. It’s our goal that you’ll leave feeling better than when you came in. Plenty of time is provided for each of your appointments. We strive to run on time so that you’re never left waiting. You can bring the new patient paperwork in with you completed. When you arrive, you’ll meet with Dr. Lisa. Together, you will discuss your health history and how your life is affected by your problem and stress. She’ll perform an examination with neurological, orthopaedic and chiropractic testing. 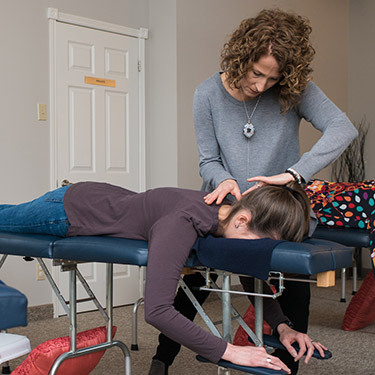 From this information, we will determine what is going on and whether chiropractic can help. This visit takes about an hour. At your next appointment, you’ll sit down with Dr. Lisa to go over the results of your testing. She will explain exactly what is going on and if she feels that chiropractic can help she will give recommendations to start your healing. 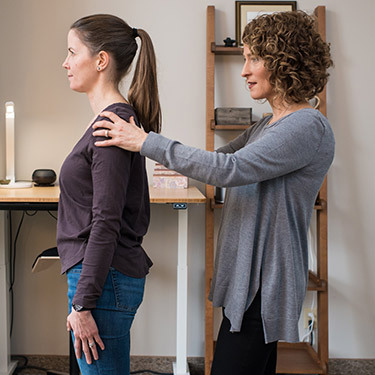 If you choose to start care, you’ll receive your first adjustment. Dr. Lisa will re-examine you on a regular basis. 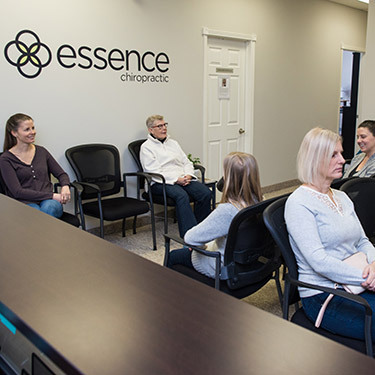 At these appointments, we can look at the progress you’ve made, change your care as needed and make recommendations to optimize health and wellness. You can choose to stop seeing us at any time. Some choose to have periodic visits over their lifetime. We let you decide what you’d like to do. Would you like to learn more about what we do? Contact us by phone or email today! 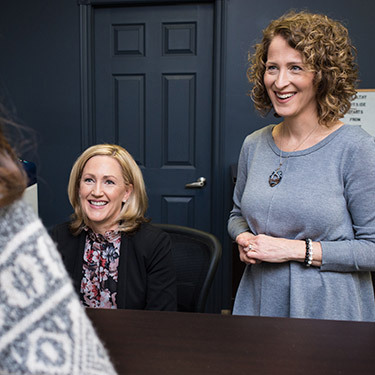 We’ll get you scheduled for your initial consultation with Dr. Lisa.